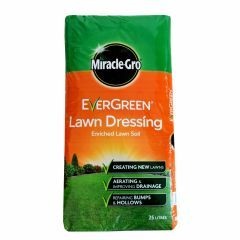 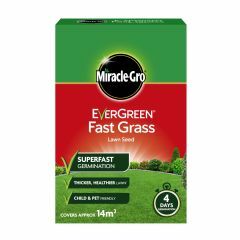 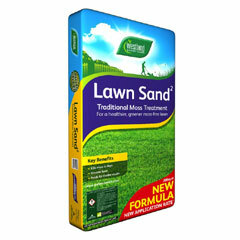 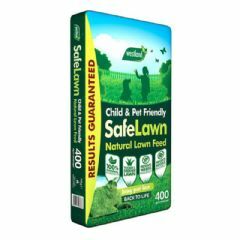 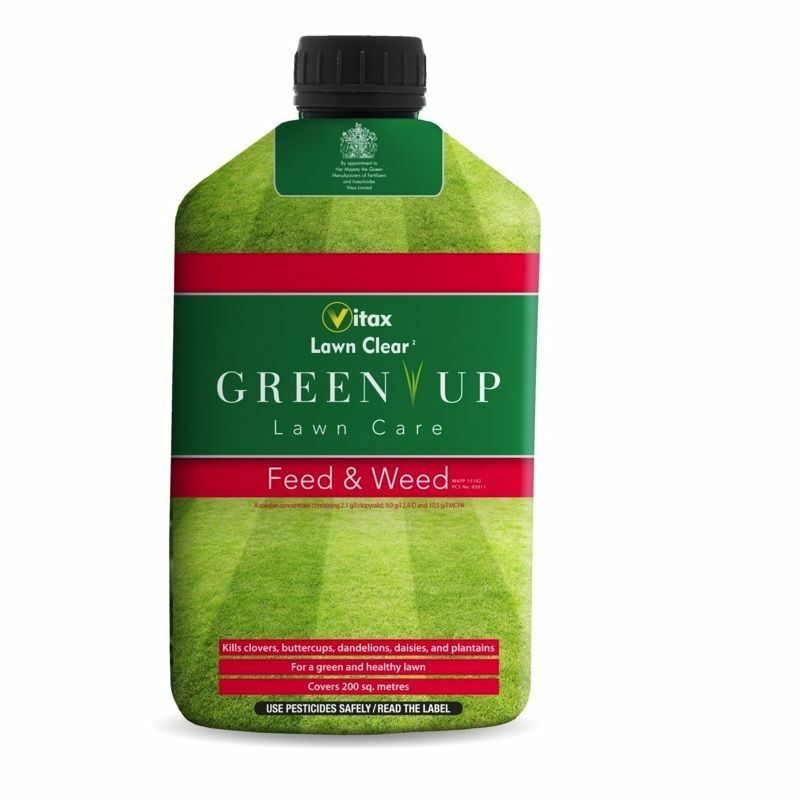 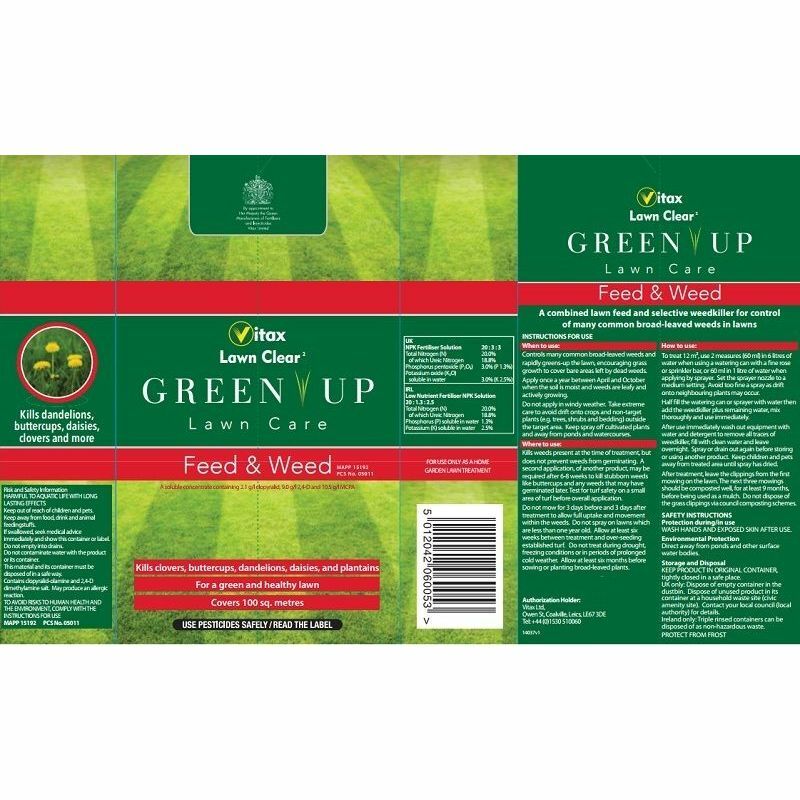 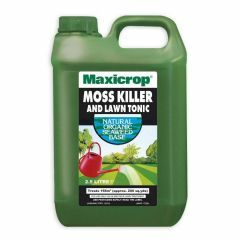 Vitax Green Up Lawn Care Feed & Weed is a liquid lawn fertiliser with added weedkiller to treat common lawn weeds. 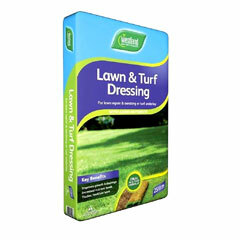 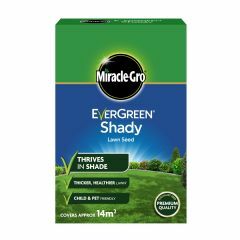 Green Up Feed & Weed should be diluted in a watering can and applied via the rose attachment or dribble bar. 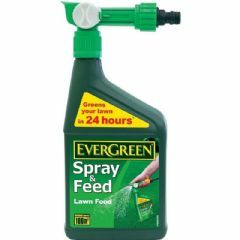 It can also be applied using a knapsack or other sprayer.